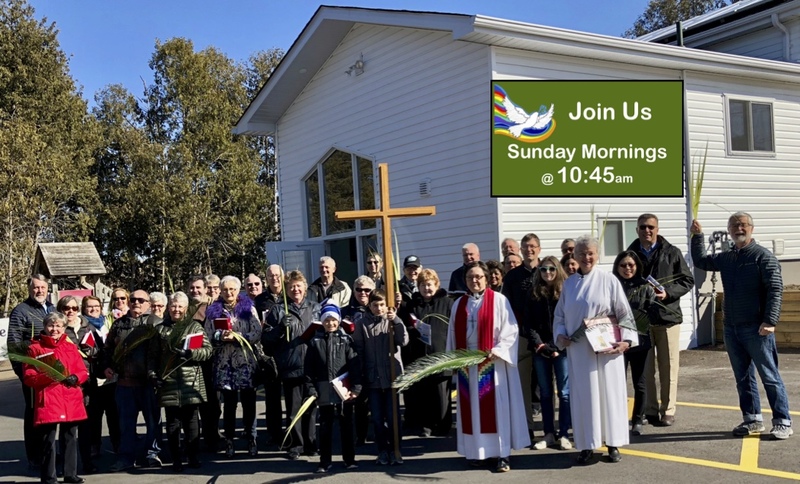 Fifteen years ago, I travelled to Newmarket to preach for the first time at Holy Cross Lutheran Church. It was Transfiguration Sunday and I was preaching for Call. I knew that the following Sunday the Congregation would gather to vote on whether or not to call me as their pastor. I’ve been serving as the Pastor of Holy Cross for almost fifteen years and over the years the people of Holy Cross have nourished and challenged me and transformed me into a pastor. What follows is a transcript of the sermon I preached on that long ago Transfiguration Sunday. Old sermons reveal our old selves. While my theology has changed over the years and I would not preach this sermon in the same way now, I treasure the memory of that hopeful candidate for call. 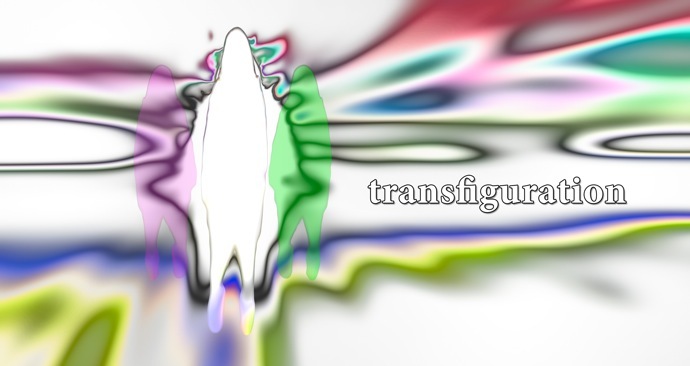 To the people of Holy Cross: Thank-you for transfiguring me! Shalom!